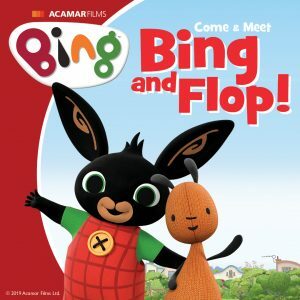 Bing and Flop from hit CBeebies show Bing are coming to Emirates Spinnaker Tower! Meet your favourite characters at intervals on Saturday 13th and 20th April. Don’t forget your camera! Pre-booking admission advised. *Meet & greet spaces are included in the general admission and can be reserved online. 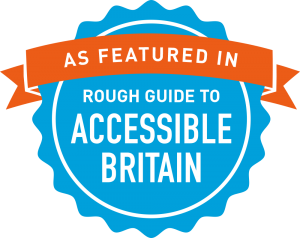 A limited number of spaces will also be available on the day on a first come first, served basis.